Hear What Everyone's Talking About! 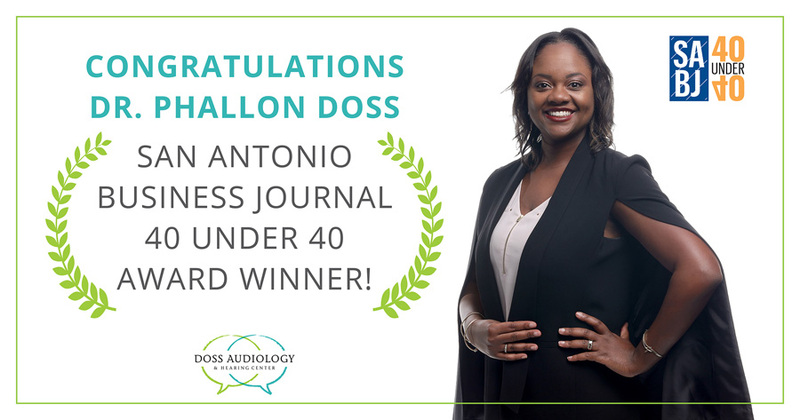 Dr. Doss is one of the San Antonio Business Journal's 40 Under 40 Award Winner. Our friendly staff will provide you with the best customer service in the industry. Discover if You May Be Suffering from Hearing Loss with Our Online Hearing Survey Our online hearing survey takes minutes to complete and can help you decide if hearing aids are the right choice for you and your lifestyle. At Doss Audiology & Hearing Center quality service always comes first. 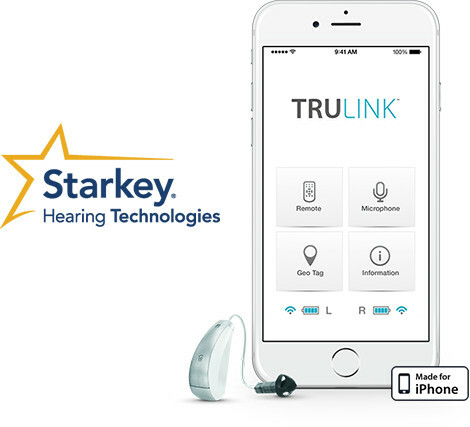 We want to help you take the first step towards better hearing. 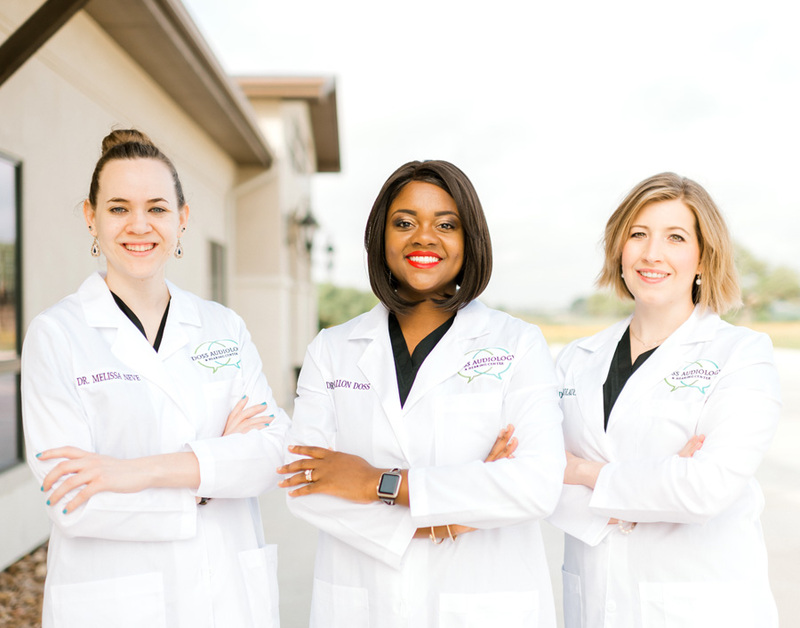 Our highly skilled and compassionate audiologist will take the time to listen to your needs and guide you to hearing solutions appropriate for your hearing loss and lifestyle. We are well equipped to diagnose and treat hearing related disorders with the use of the latest diagnostic and hearing aid technology. Make an appointment today and experience the Doss Audiology & Hearing Center difference. We strive to provide you with a better quality of life with our great hearing care services and friendly environment. "Hearing aids are life changing for me, especially good hearing aids and more so it comes down to an amazing audiologist. Doss Audiology gives me the opportunity to live life as I always would without hiding away in isolation. I am grateful for this wonderful facility and people. My daughter's world has changed! She loves being able to hear! Thank you for opening her world! We have something for everyone! Doss Audiology & Hearing Center also offers custom earmold services including musician’s earplugs, in-ear monitors for concerts and television, recreational earmolds for iPods and MP3 players, and custom hearing protection. We pride ourselves on our expertise in hearing instrument technology and high quality of care. 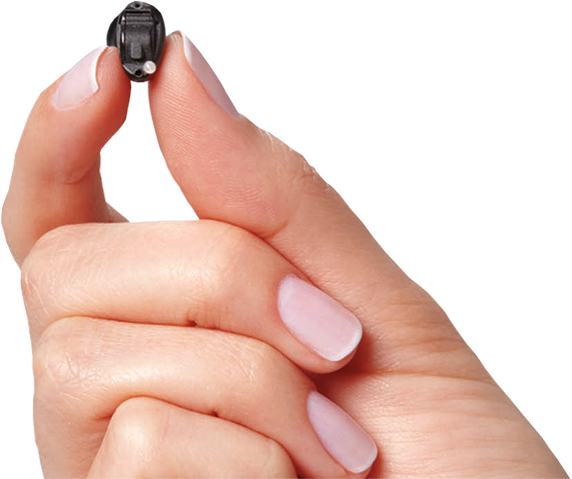 The decision to get hearing aids can be overwhelming and difficult. Let us help you through the process. We will discuss your needs, lifestyle, and concerns and find a hearing solution that works for you! We look forward to helping you hear your very best. Schedule your appointment and hear the sounds you may be missing! Interested in what is going on in our office? Want to know what future events we have planned? Sign up for our mailing list and stay connected!